Laro Tape, manufacturer and expert of printed tape! Requesting an online quote is easy with us. 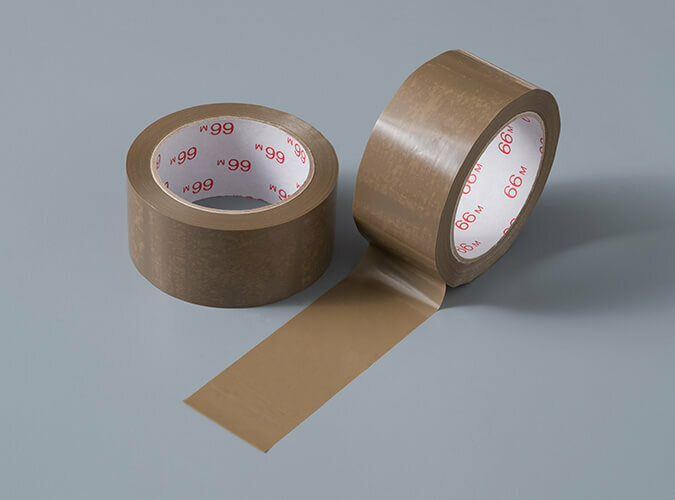 First you put together the desired tape product on our website under Quotation request. 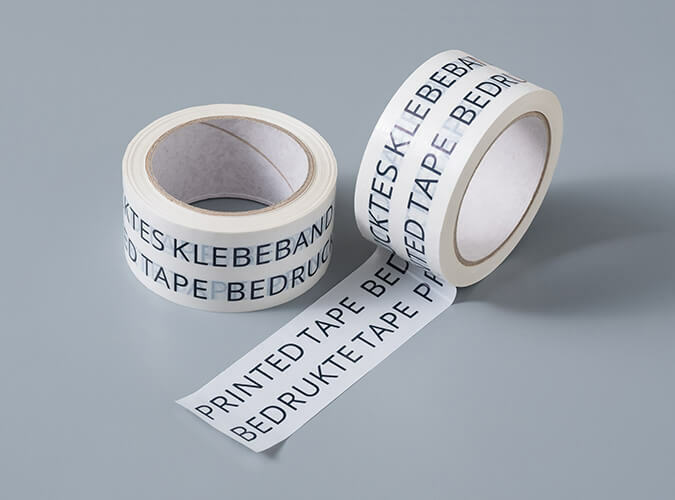 Here you indicate the quality and color of the desired tape. Then you add your file (s) and / or text and a quotation has been requested. The design for the tape is made on the basis of the information and / or logos that you forward. We have a lot of experience in developing the most diverse types of designs and are happy to work with you. Once a design has been made, you will receive a proof. You can evaluate it and adjust it if necessary. 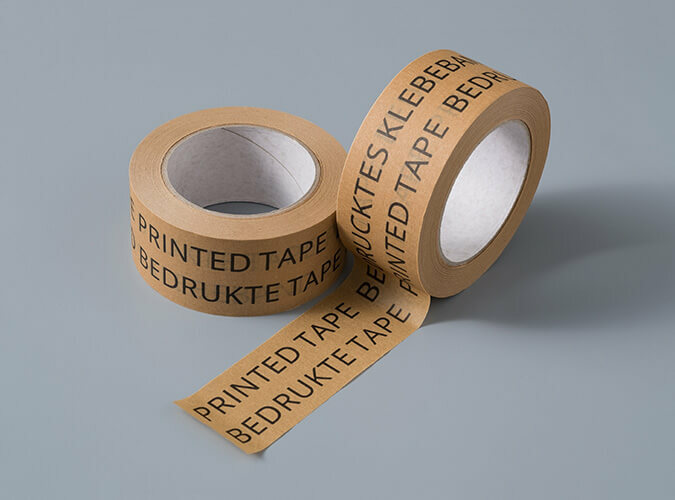 Only after you have approved the proof, we start printing your tape. We will print your tape with a cliché. This is a polymer plate with etching. Here higher and lower areas arise. It is similar to a stamp. The cliché is attached to a cylinder. This is an important and accurate phase in our production process. Then the ink is applied (this is the printing color). Only the higher areas print ink on the tape. A cliche can be used multiple times. Cliché costs will only be charged for a new design or for a change to an existing design.